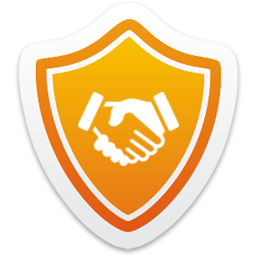 Based in North London, UK, we are one of Londonâ€™s best professional website design companies. Whether you need a basic website design or a custom e-commerce website, the chances are excellent that MLA Web Designs can help you increase your companyâ€™s visibility and improve its graphic image. 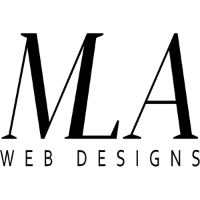 MLA Web Designs is a full service provider of custom website design and website development including lead generating and e-commerce website development.